Life of a writer is awesome. One moment you have no plans and other you have something coming up. 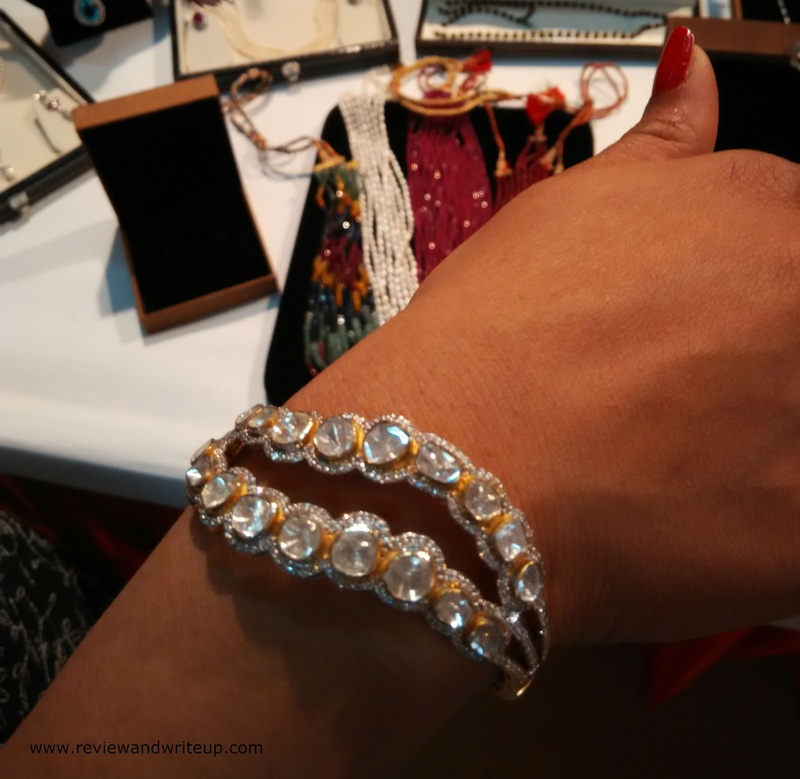 I got this opportunity to cover a Jewelry event recently. I was planning to skip because of unrest in city. 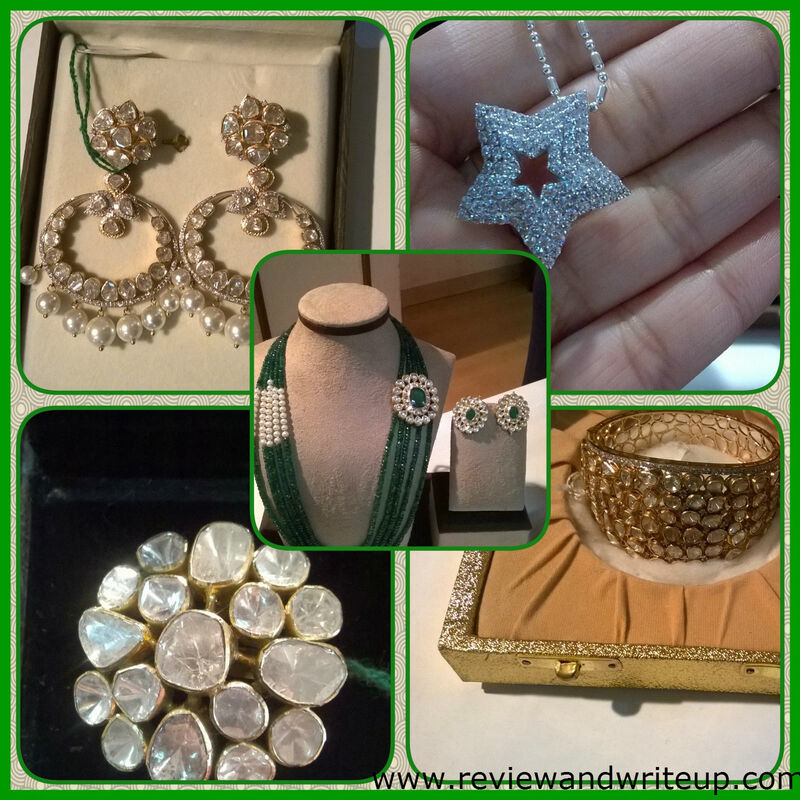 But thank god everything sorted out at last minute and I geared for the event of Tia Jewels. Event was planned at Orchid Gardens in Gurgaon. 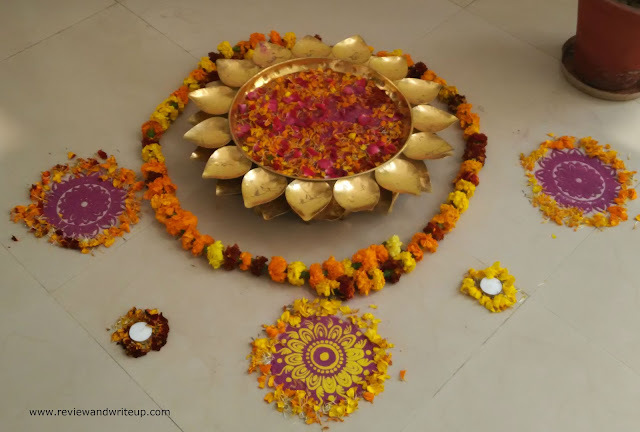 We were welcomed by founder, creator, and owner of Tia Jewels Shallu in a traditional Indian way via chandan tika. It was great to see that her husband was supporting her throughout the event. We received warm welcome by PR. They did wonderful job in organizing the event. The venue was decorated with flowers and it was nicely scented. 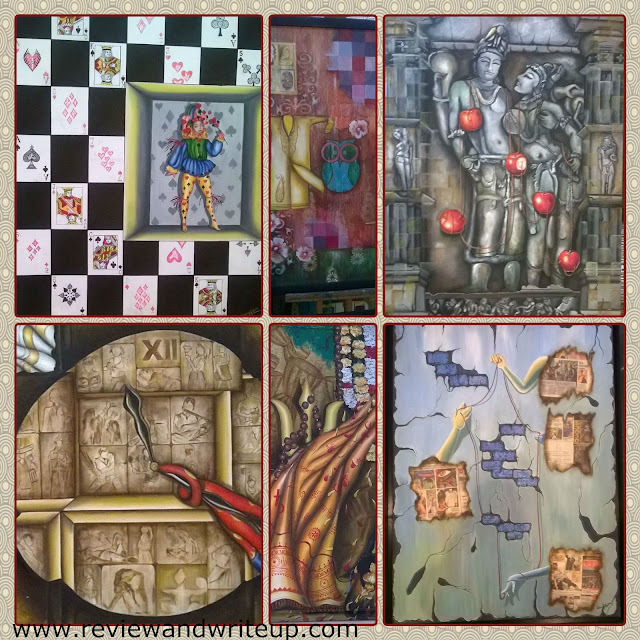 Paintings of Honey Gupta were adding to the décor of the venue. I must say she is a great artist. 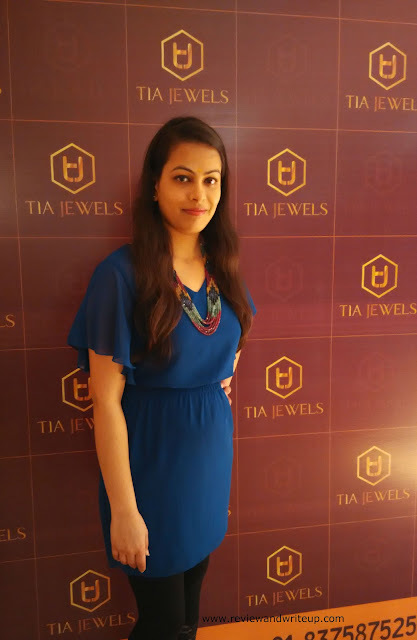 Tia Jewels didn’t invited or hired any celebrity as brand ambassador. As per Shallu Jain Jewelry is for every women. It’s not a trademark of celebrities. 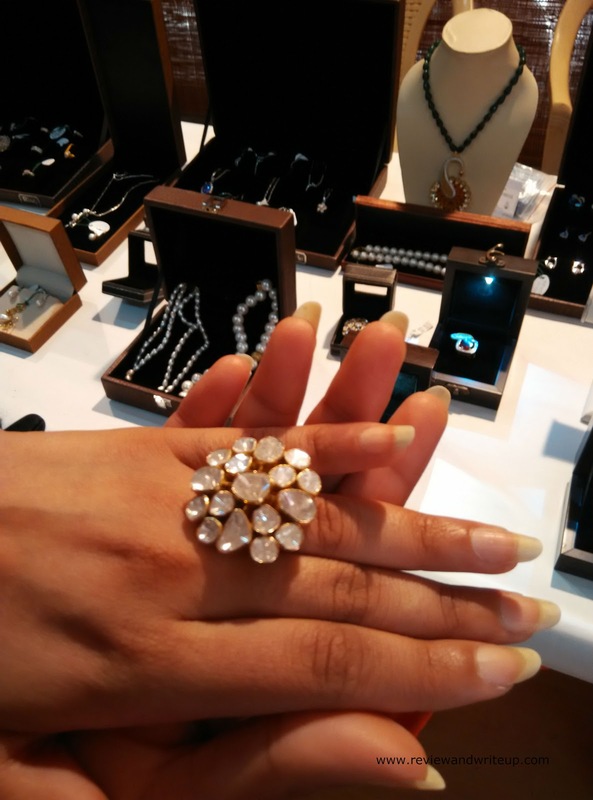 Diamonds are loved by women of all age groups and income groups. She invited women from all walks of life to witness the unveiling of brand. Dr. Witty Raina, director of cloud nine hospital was the chief guest who unveiled the brand. 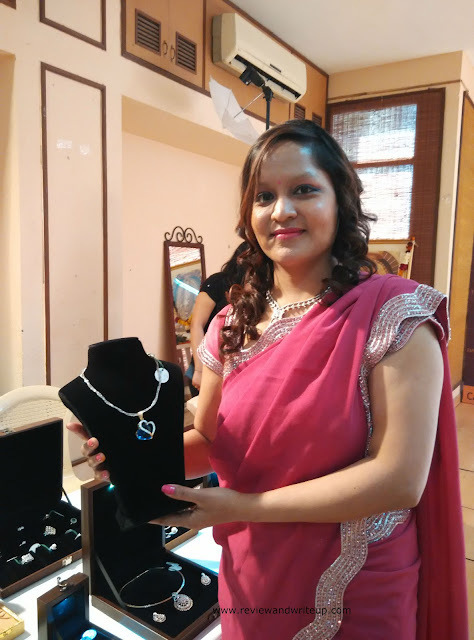 Everyone who attended the event was allowed to try gold-diamond jewelry designed by Shallu and get clicked. I too get to try jewelry. I am looking so funny in my pics. She is a wonderful designer and has definitely created some amazing pieces. She is very honest about the fact if she is inspired about the design from somewhere. This piece became my favorite. I so wanted to buy but currently I have to save some money. I am already doing that and I am gonna buy my favorite piece soon. Shallu has tried to create masterpieces with less possible price she can charge. 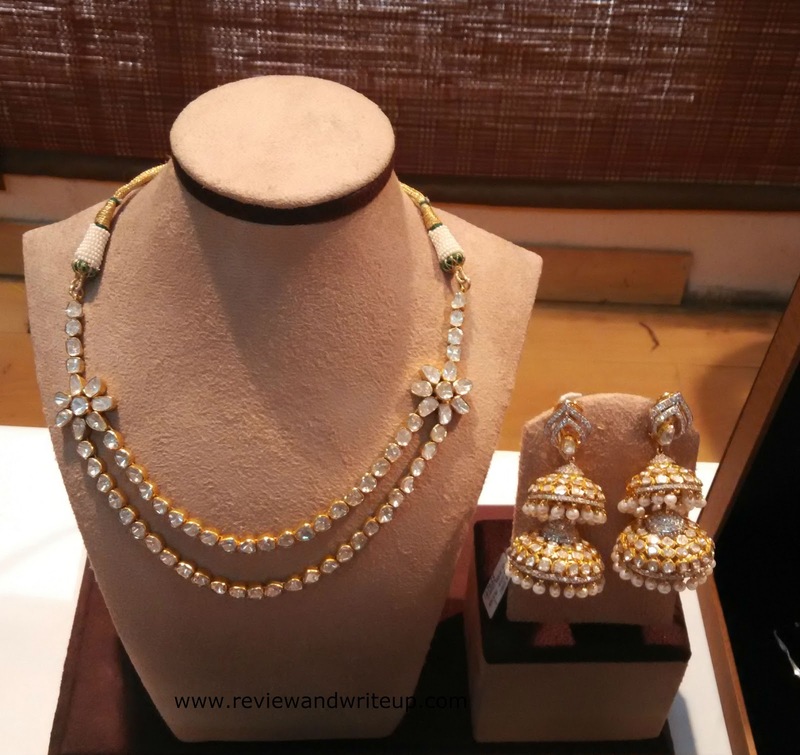 She specializes in Polki Jewelry, diamond jewelry. 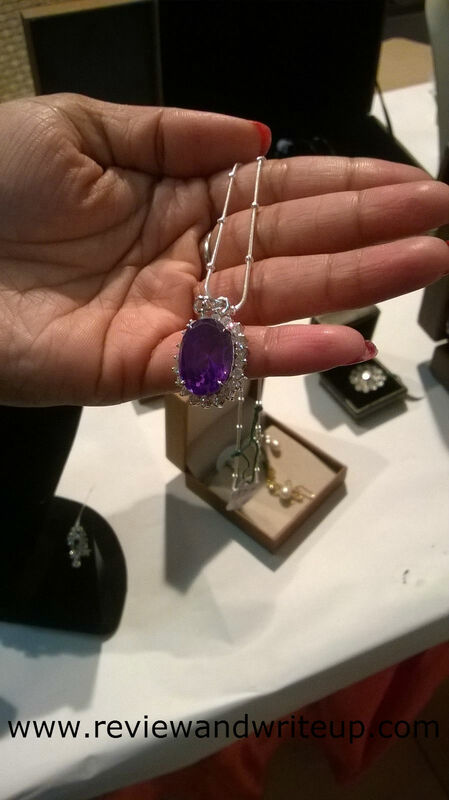 Her jewelry pieces are of international standards with GH colored, and 100% certified diamond jewelry. 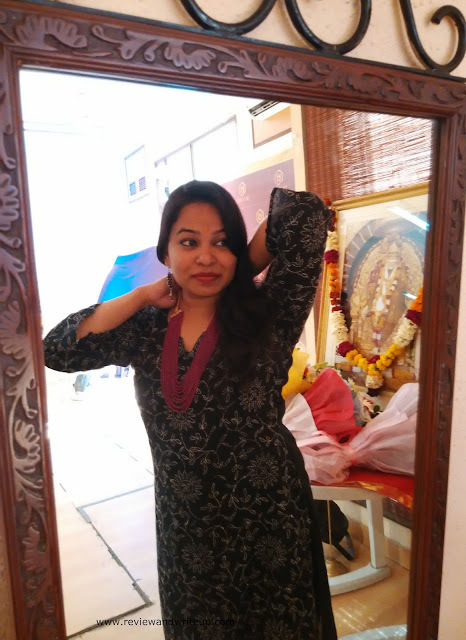 These designs are so beautiful that they go easily with western wear as well as Indian wear. I didn’t felt this event like a normal blogger event it was more like a family event. I really enjoyed being there and part of it. I came back with bag of moments that will stay with me forever. I made some good friends over there and we are still in touch. All the jewellery pieces shown look very pretty.